"Just wanted to tell you how very pleased we are with our new home. It was great working with you. Your patience and cooperation were greatly appreciated. Your Craftsmen’s ship was outstanding as well as the sub contractors you choose. Each one demonstrated courtesy and professionalism. Best of luck and continued success in your business. 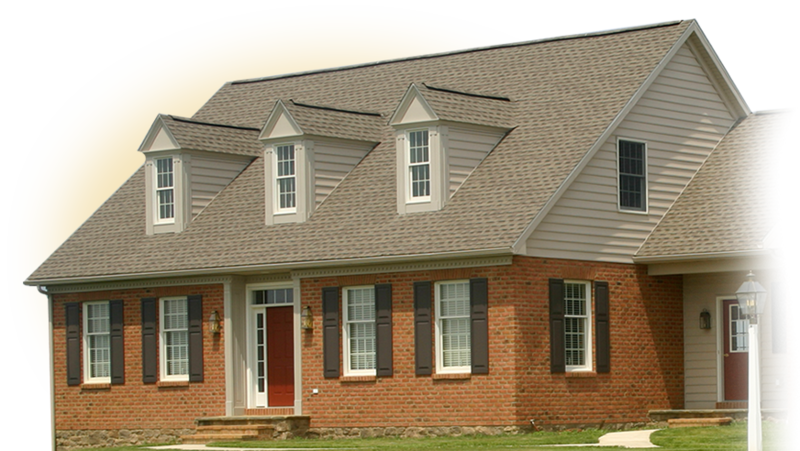 Thanks So much"
Timber Ridge Homes, LLC, based in beautiful Lancaster County, Pennsylvania, is a land of green, rolling hills, lush farmland and friendly, happy people. Nestled among this beauty is Timber Ridge Homes, LLC, a home builder that knows intimately what it means when you say "Home". It is our mission at Timber Ridge to not only build you a home that easily stands the test of time, but one that is uniquely your own, a home that best reflects your lifestyle and the look that says "you". We offer a FREE quote, plus a FREE design with a signed contract. 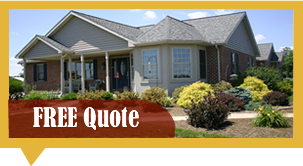 Click on the box above and fill in our quote request form, and we will get back to you as soon as we can. Timber Ridge Homes, LLC now also offers lots for sale! 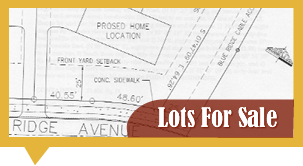 Contact us for more details about the current lot available or click on the box above to view the plot.